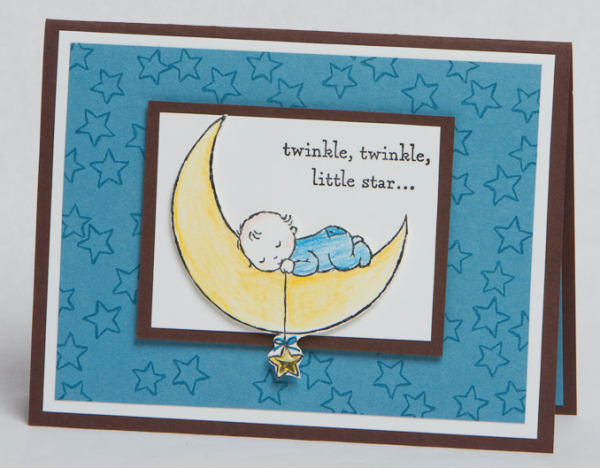 Today’s “Hello Baby” card features the Stampin Up Moon Baby Stamp Set. Oh, I love babies and I loved playing with this set! This stamp set is perfect for the New Stampin Up Watercolor Pencils too. 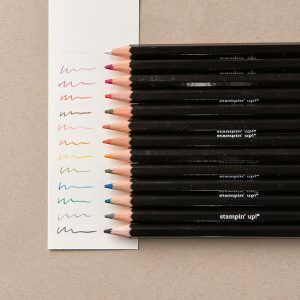 At the end of my video, I show a couple examples that were colored using our watercolor pencils. I hope you enjoy the various cards designed for you today!! Thank you for stopping by Brandy’s Cards. 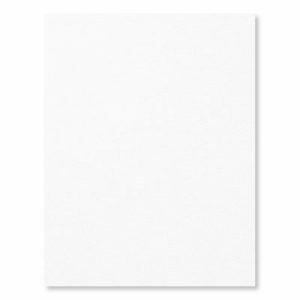 Cut a 4-1/4” x 11” piece of Whisper White cardstock and fold it in half. This is your base. 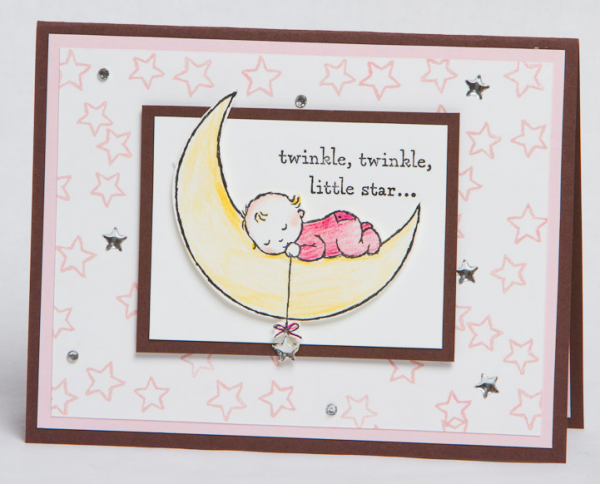 Use the So Saffron and Marina Mist stamp pads to stamp your background of stars. 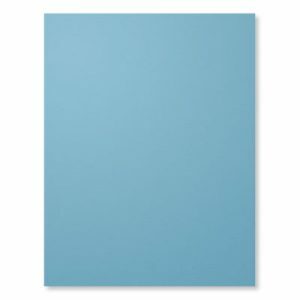 Cut a 3-3/4″ x 2-1/2″ piece of Marina Mist cardstock. 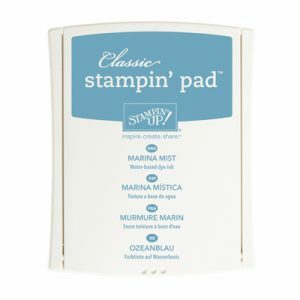 Cut a 3-1/8” x 2-1/8” piece of Whisper White cardstock and adhere it to the top of your Marina Mist cardstock. 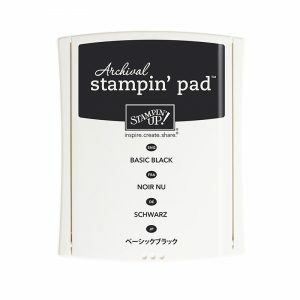 Stamp your baby in Archival Black on the cut piece of Whisper White cardstock. Also stamp the baby once on some So Saffron and Marina Mist scrap. Use your scissors to cut out the So Saffron pj’s and the Marina Mist umbrella. Use adhesive to adhere pieces to your Whisper White baby. I used Stampin Dimensionals (cut in half) to pop up the umbrella. The teddy bear and Whisper White baby were colored using Early Espresso and Melon Mambo Watercolor Pencils. Stamp “Hello Baby” in Archival Black and hand snip apart. I used Glue Dots to adhere to the Whisper White cardstock. 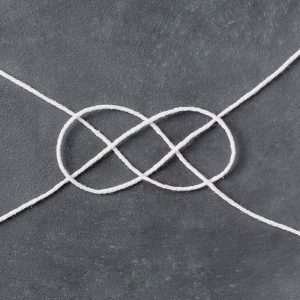 Wrap Thick White Bakers Twine around the base and tie a bow. Center and adhere the entire baby to the top of your base and bakers twine. 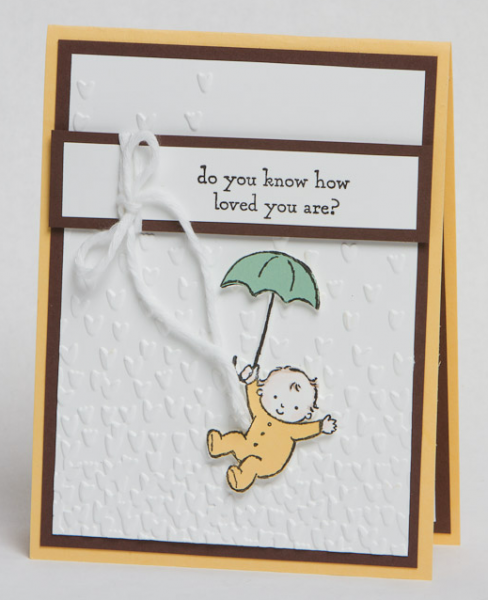 Hi Brandy, really love the baby card. I enjoy watching your tutorial videos and learn some fun tips from them. I can’t wait to make one of the baby cards. I am going to place an order soon so I can have my cards ready in time for the arrival of my new grandson – end of April. Thanks for sharing. I love your cards. I am definitely going to use your ideas. Thanks for the inspiration.